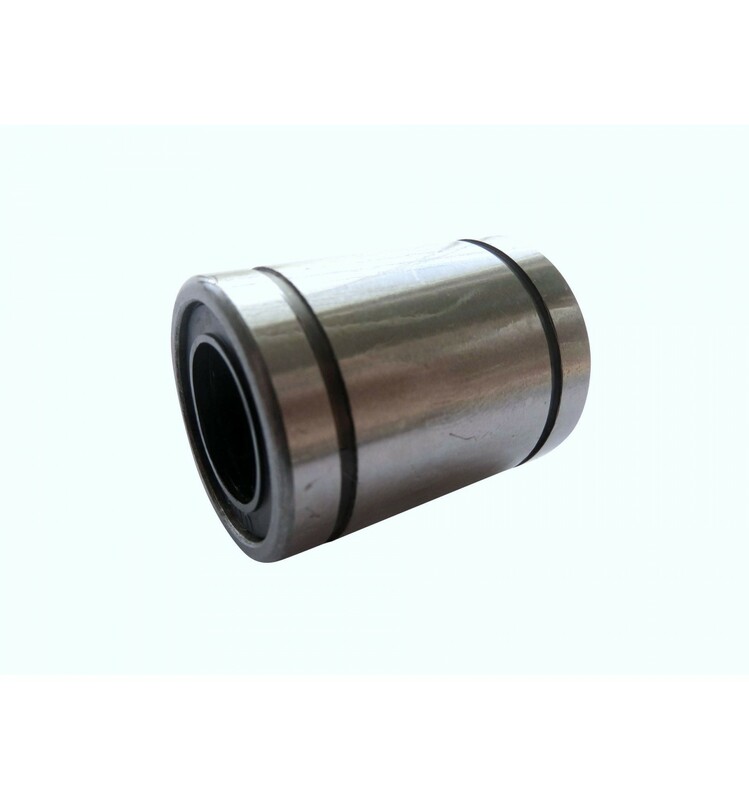 This bearing is designed to run on 5mm smooth and straight rod. It is quiet, accurate and cheap perfect for your 3D printer, CNC or even delta bot! Grab a few for your next order.